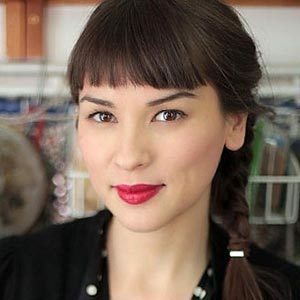 Rachel Khoo is a British chef and food writer who moved to Paris to pursue her passion for patisserie. After obtaining a pastry diploma from Le Cordon Bleu, she opened La Petite Cuisine à Paris, Paris’ smallest underground restaurant, in her tiny studio apartment. She’s the author of nearly half a dozen cookbooks, including The Little Paris Kitchen. Got stock? Here’s how to easily ensure you always have a stash on hand. And we even include a list of handy containers to use—and we think you’ll be surprised at a few.